Does each body type have it's own weight stages? 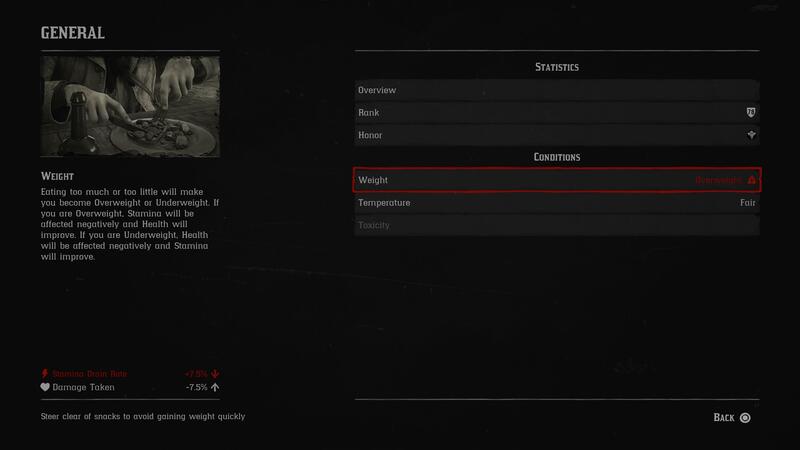 I selected the average and purposely keep the weight at max (7.5) and my character does not look fat at all, it looks the same since the first day when it was underweight (-7.0). Does﻿ each body type have it's own weight stages﻿? Afaik only Brawny and Heavy body types show any real weight gain/loss. I'm assuming all body types have different weight levels, some it's more pronounced than others but when my average build dude was overweight (not by much but enough to make the core drain red for a few days) he was visibly a bit thicker with clothing on but without a shirt the difference wasn't very noticeable. Granted I didn't test this out but doesn't really make sense to add variable character weight and only have it visibly effect certain body types. The one thing I did notice was that one of my jackets used to fit pretty tight to my character in the past. Ever since I hit max overweight, it fits much looser, seems way "puffier". That might be unrelated, but I did take notice. Whether intentional or not one or some of the jackets have had how they hang or sit on a character changed, the one I noticed was the leather jacket, the upper arm area kinda curves in now and makes the shoulder look like it sticks out further and is kinda pointy, looks odd compared to how it used to fit. Apparently bulrush is full of poison, and fat. Well have R* slipped in an update as im now red underweight and for last 2 real life days im feeding him canned fruit for breakfast minty big game for lunch and beans biscuits and fruit for tea thats a game day and done several of those now and not put any weight on. While in the tailors at St Denis, I overheard a fella in the next stall callout to the proprietor, "Does this coat make me look fat"? Proprietor notices Big duel sawed offs, and replied, Don't doubt yourself, you look Great in that!" Well have R* slipped in an update as im now red underweight and for last 2 real life days im feeding him canned fruit for breakfast minty big game for lunch and beans biscuits an﻿d fruit for tea thats a game day and done several of those now and not put any weight on. After eating big game meat you need to change session/fast travel. That will save/show the change in weight. Eat big game meat and then something else too and candy and switch sessions. haven't eaten anything besides a can of baked beans to get there. i'm still in the red overweight even though i have slimmed down a little. i've been mainly been eating fruits. I'd be careful with eating just to balance when you're still in the reds. should wait a day or two, maybe even 3 to see where you're at by then. My conclusion is they need to explain the system. I suspect given the food item variety, and it showing the effect, that you only want to eat to refill the heart core. As in empty core: big game; only a fraction missing: canned pineapple. Overfilling the core adds the extra to weight, as in fat. So if you're not "overeating" as far as the heart core matters you're not fat, stam/deadeye overfill probably less so or not at all, since those have non-food items. It's only a theory, it needs explained. 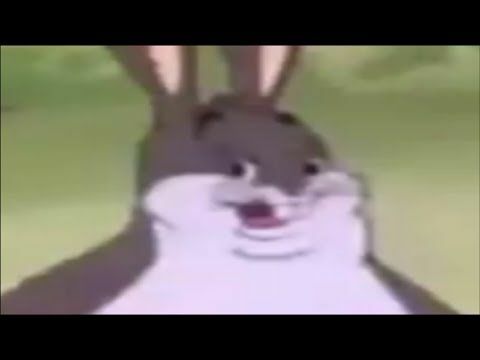 Feels good not being the guy who picked a brawny character who is now showing up as either "Big Chungus" or "Moto Moto" until the glitch is addressed. What kind of sick weirdo gets off killing pixelated fatties in a video game? What you're seeing is body type. The average, brawny and heavy are amongst what could be called fat. When someone chugged tonics, it doesn't contribute towards weight gain. Unless you're on about kentucky bourbon, gin, stuff like that. Moonshine. Who even chugs these in a gun fight? There's people who rely on earned dead eye meter from kills and eye for an eye III, and some who choose the easy way to get full dead eye bar. You cannot tell what weight someone is because you can't read other people's stats. The point of this thread is discussing about how easy it was to become overweight in player stats. This has nothing to do with visual representation unless the character is average, brawny or heavy. Then the weight gain is easily shown. Someone could have fat looking character but skinny or perfect / average weight. Or a skinny character could be average to overweight. I'm not offended in any way but I simply think your post is f*cking stupid. Just so you know, I play with a skinny character and have an easy time maintaining perfect weight.